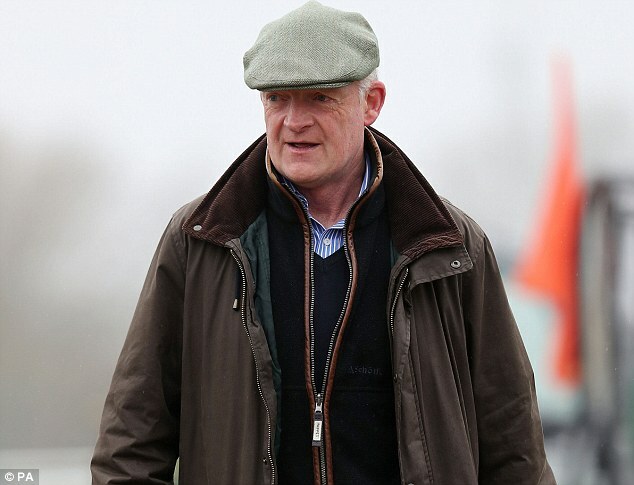 A BHA disciplinary panel has cleared a vet who works for trainer Willie Mullins of corruption charges. 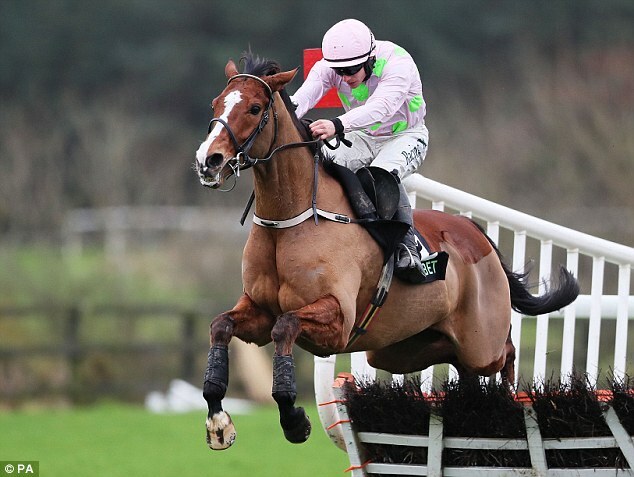 Tim Brennan, who has worked for Mullins for 10 years, had been accused of passing on confidential inside information concerning the withdrawal of injured 2016 Champion Hurdle favourite Faugheen. The BHA had claimed that this information had been used by Brennan’s brother Michael to cheat at betting when he laid Faugheen on betting exchange Betfair. But a case which relied heavily on timelines linking phone calls and bets were struck was dismissed as ‘complete fantasy’ by Brennan’s defence. During the hearing it emerged that Brennan’s daughter was seriously ill on the day he was supposed to be conspiring with his brother while several other possible links to the information about Faugheen also existed. Questions must be asked about the BHA’s judgment in bringing this case. It’s case was largely based on circumstantial evidence and inference and seemed to lack of appreciation of how a racing stable operates. That is true. But you must also be able to assess your evidence and its strength ahead of a potential prosecution. There were more holes in the BHA’s case than there are holes at Carnoustie.